Freedom is calling you. For over a century, Harley-Davidson has stood for the all-American pursuit of the road. Now it’s your turn to experience that freedom and heed the call! Velocity Moto is proud to be an authorized Harley-Davidson dealer. Street, Sportster, Softail, Touring, CVO or Trike; Velocity Moto’s lineup of new Harley-Davidson models is sure to excite. Your adventure’s out there. 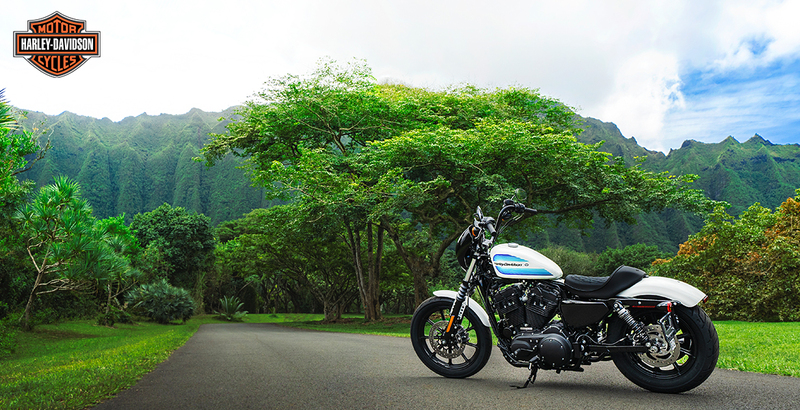 Rev the engine and go find it on an all-new Harley-Davidson. Find Your Freedom! Ride A Harley-Davidson® At Velocity Moto Today!